Every enterprise, small and large, depends on wireless technology in some part of their infrastructure to thrive. In the years to come, wireless technology is set to include even more devices and features. Wireless charging for example has been one of those applications which would not even have been thought possible years ago. We have seen cellphones which were initially limited in range and bandwidth now being able to equal computers in their ability to receive and process data. Wireless technology and handheld devices have gone light years ahead in a really short span of time. 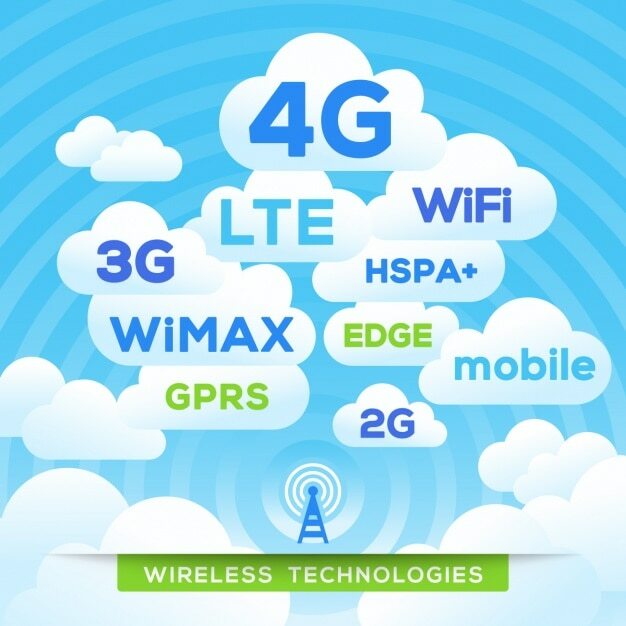 Here is an infographic that highlights the several niches that wireless technology has been able to penetrate. It also gives us a roadmap of how wireless tech will progress in the next couple of years.